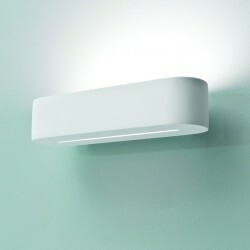 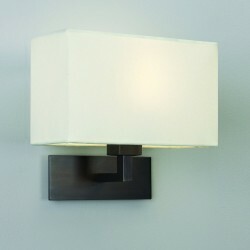 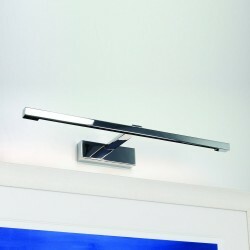 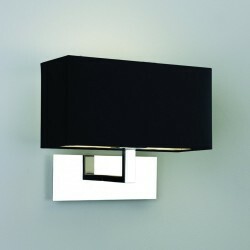 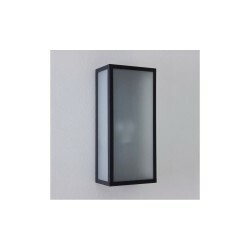 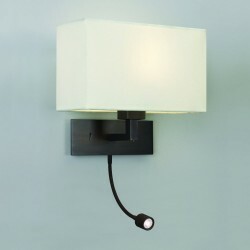 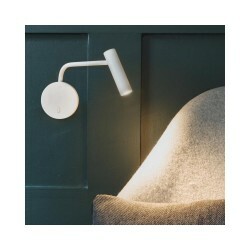 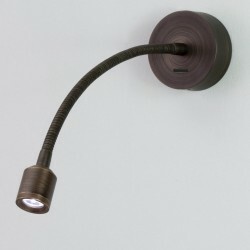 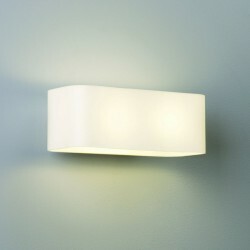 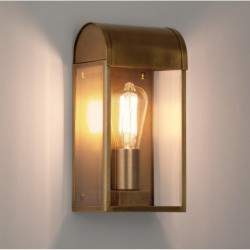 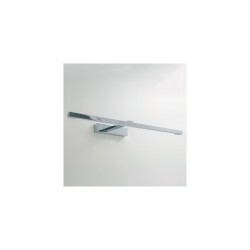 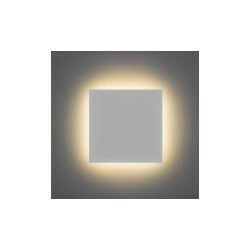 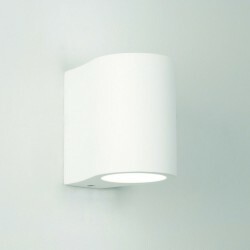 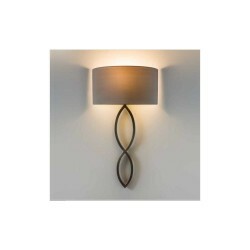 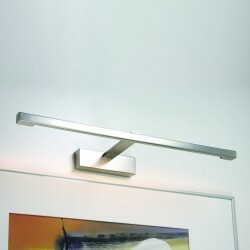 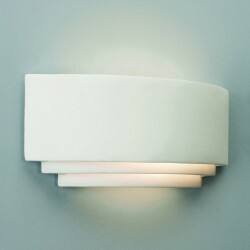 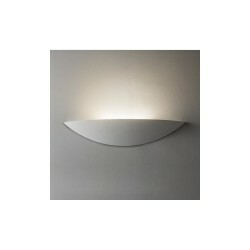 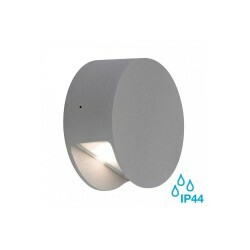 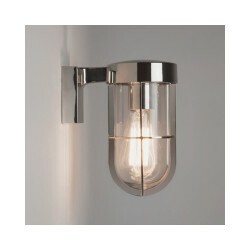 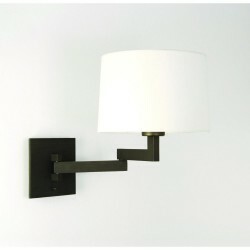 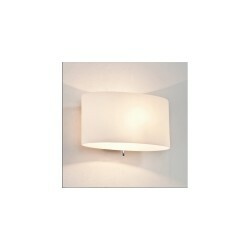 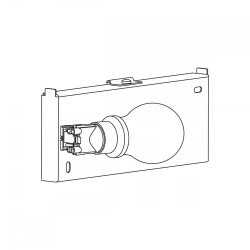 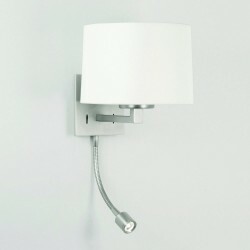 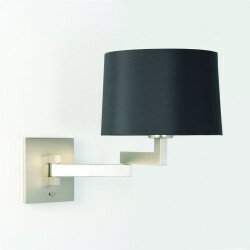 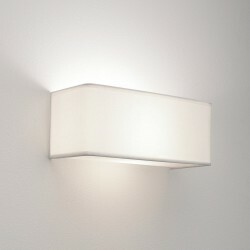 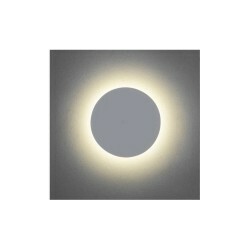 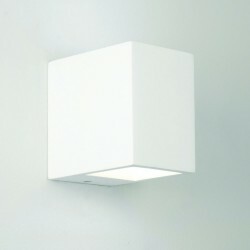 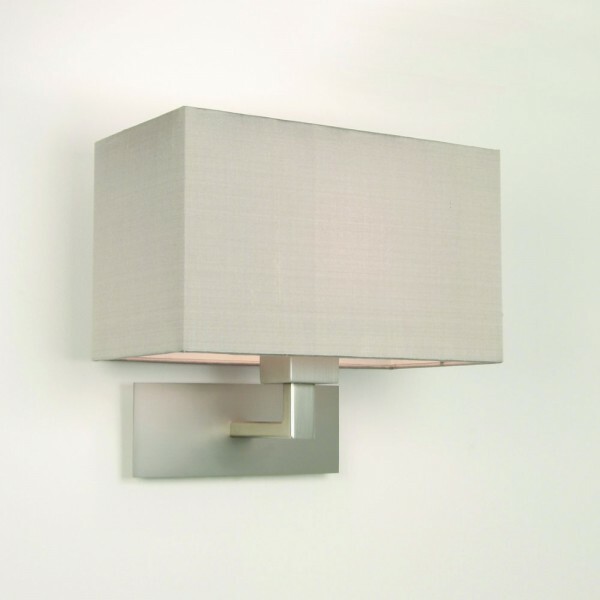 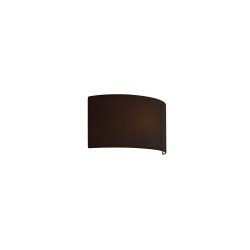 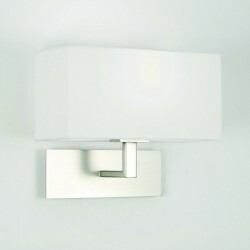 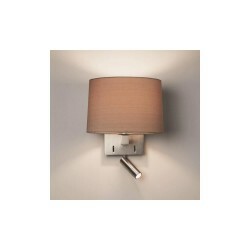 Astro Lighting Park Lane Grande Brushed Nickel 1080007 Interior Wall Light at Love4Lighting. 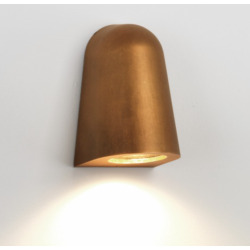 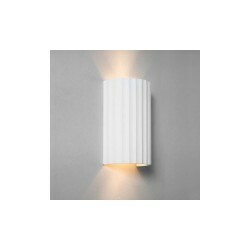 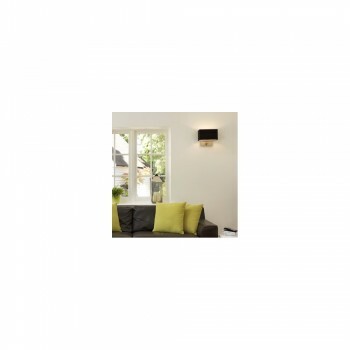 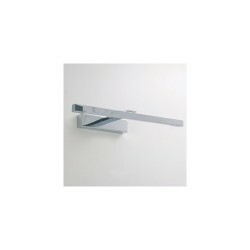 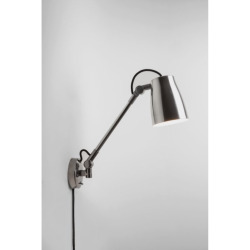 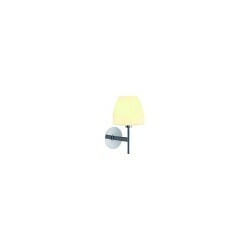 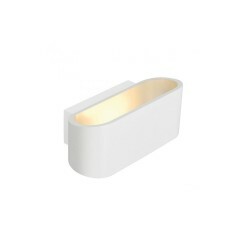 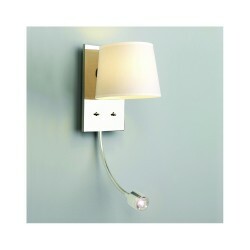 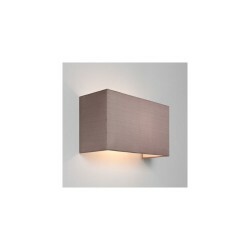 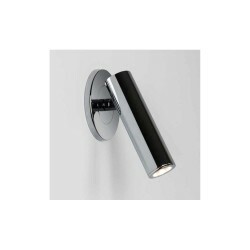 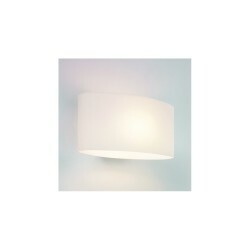 The Astro Lighting Park Lane Grande Brushed Nickel 1080007 Interior Wall Light is commonly fitted in hotel rooms, restaurants and bars as it creates a nice soft light for relaxing and socialising. 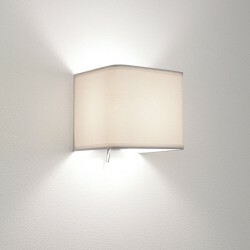 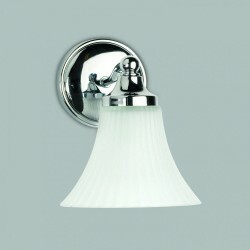 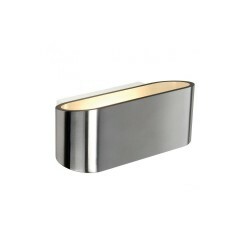 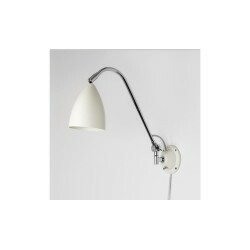 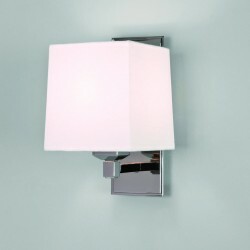 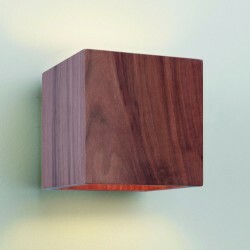 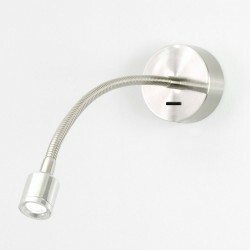 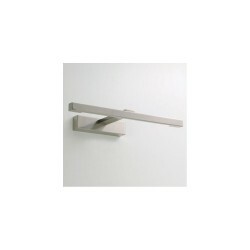 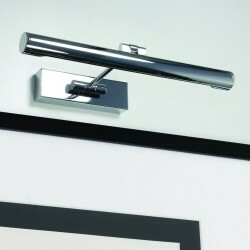 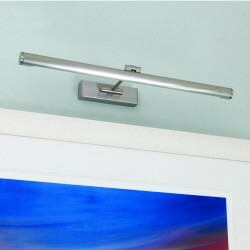 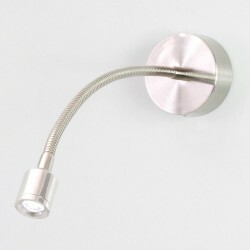 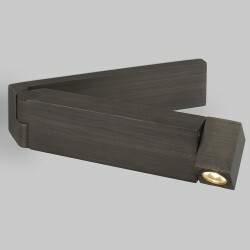 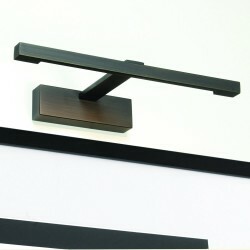 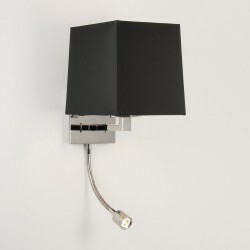 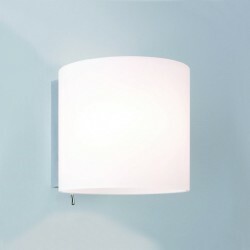 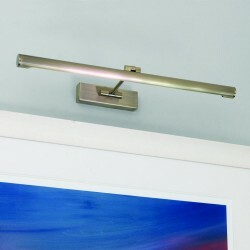 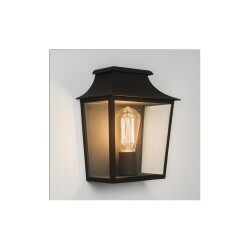 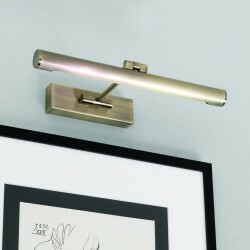 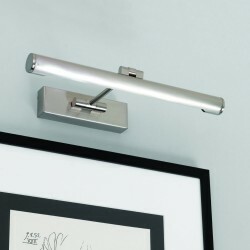 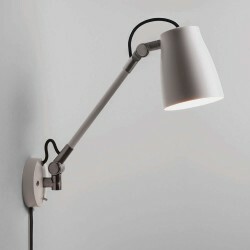 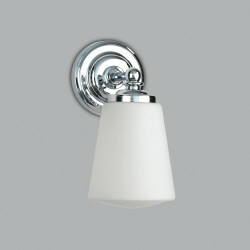 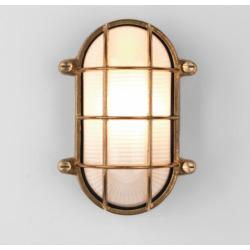 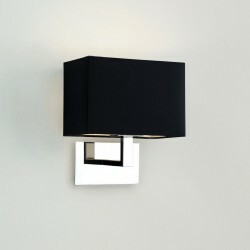 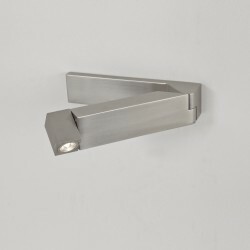 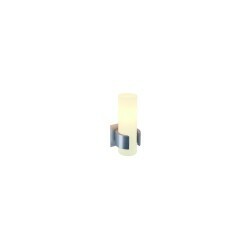 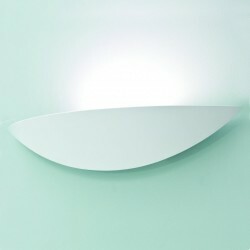 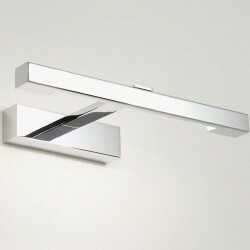 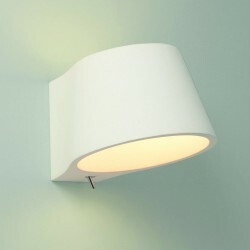 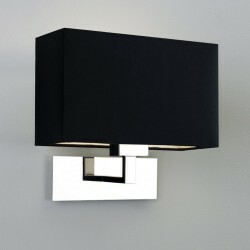 It works just as well in contemporary homes and has a brushed nickel finish.